Assignment & Assumptions. Easy-to-use. Drafted by Lawyers. When a party wishes to transfer rights held by it to another party, they are making a contractual assignment of those rights. This Assignment & Assumptions Kit provides an array of model agreements wherein one party transfers their rights or obligations regarding the purchase and sales of goods to another party. 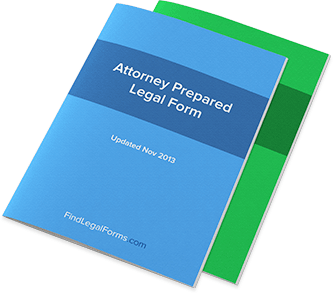 This attorney-prepared Kit includes Assignment of Purchase Orders, Franchise Agreements, and Assignment of Vendor Goods among other models. This Kit is specifically designed to provide easy to understand models that can be tailored to your business needs. Available to download immediately.